We are proud to take part in the finals of the Cartier Women’s Initiative Awards 2018! In February 2018 Julia Römer and Coolar were announced as one of 18 finalists who will have a chance at a USD 100,000 prize at the awards ceremony in Singapore on April 26th. Leading up to the awards ceremony all finalists will receive one on one coaching from established female business leaders, as well as an intense executive education programme at INSEAD Singapore. Coolar and our CEO Julia Römer were selected from close to 2800 applications from around the world. The awards are looking for female-led businesses that are 2-3 years old and show financial sustainability, high potential for social impact and a creative problem-solving approach. 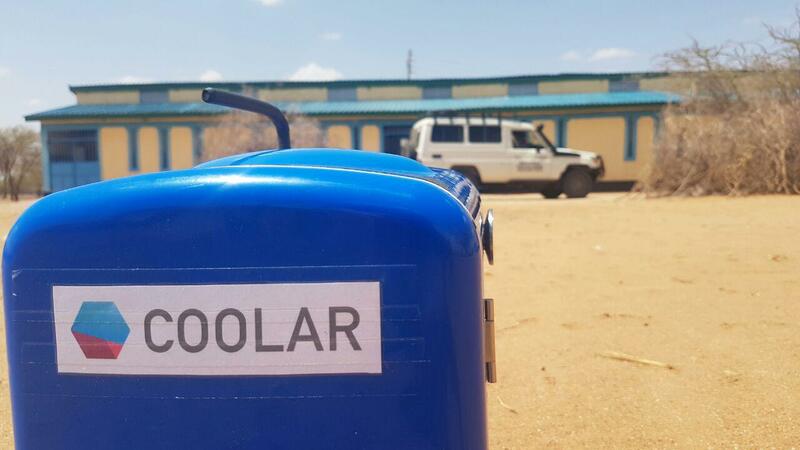 Coolar convinced assessors with the written application submitted in August 2017 and has proven itself in the rigorous on-site due diligence assessment that followed pre-selection. We hope you will be rooting for us and we will keep you posted on how it goes!